Take a deep breath; many of these headphones cost over $1000 and should be handled with the same respect you’d grant a Bald Eagle egg. High-end headphones like the ones listed below boast extraordinary sound, build quality, and comfort that justifies their lofty price tags for the most discerning audiophiles. With impressively clear accuracy, their sound profile tones are hard to resist if you can afford them. If money is no object in your headphone shopping experience, follow the list below to aural gold. There has always been a debate between electronic reproduction and natural sound. The Sennheiser HD-800 is the headphone that has been specifically engineered in replicating the basic acoustic conditions of natural hearing. This level of performance has yet to be matched by any competitor. The HD-800 is the ultimate headphone to deliver nature. More than 60 years of ingenious headphone engineering has been applied into the new HD 800. 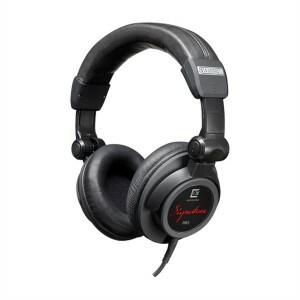 Incorporating Sennheiser’s most advanced driver technology, these open, circum-aural dynamic stereo headphones redefine what reference-level audio is all about. You will form an altogether new height of sonic perspective as you experience a high-fidelity natural hearing experience. 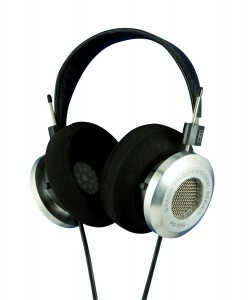 Premium parts have gone into their production – the transducer is encased by a precision material made of stainless steel; ear pads are made of special high-quality Japanese Alcantara; while the headband and headphone mounting utilizes the most advanced development from the aerospace industry. 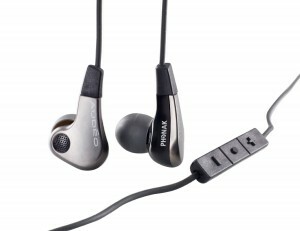 In terms of connectivity, these headphones utilize specially designed, four-wire, high-performance connections with insulation. 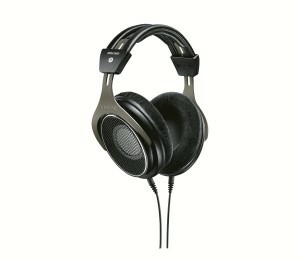 These headphones have been developed to provide the closest match to “being there” than any other available headphone. 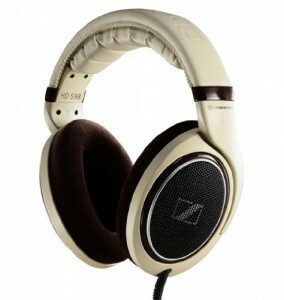 The Sennheiser HD-800 is for the discriminating audiophile seeking the best and most natural sound available. From rich bass lows to definitive highs, the Sennheiser HD-800 headphones deliver the exclusive sound that nature had intended. Yes, they’re really expensive, but there’s a lot to love about the Ultrasone Signature Pro headphones. 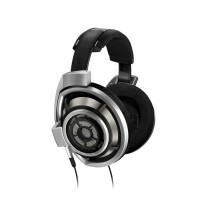 They’re comfortable to use over long listening sessions either at home or on the run, they’re ruggedly built to withstand the rigors of daily wear and tear, and Ultrasone has one of the longest warranties offered by any headphone manufacturer. The Ultrasone Signature Pros are a worthwhile investment if you’re shopping for full-size headphones that pair well with any genre of music. The Phonak Audeo PFE 232 is expensive, but the universal fit Shure SE535 runs $499, so the PFE 232 isn’t so far out of line with other flagship earphones. 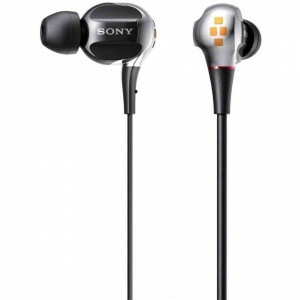 It’s an awesome-sounding universal fit earphone, and the Acoustic Filters offer buyers a degree of fine-tuning not available from the Shure and other headphones. 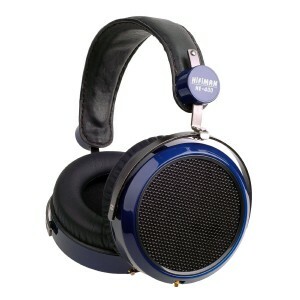 The HiFiMan HE-400 looks, feels, and sounds like a much more expensive set of headphones. They’re sure to please audiophiles with sophisticated tastes, and they sound remarkably spacious, making the HE-400s ideal for home theater duty. The HE-400s’ only real limitation is their lack of synergy with on-the-go portable use. Other than that one caveat, they’re highly recommended. Not only are the HD 598 aesthetically pleasing to the eyes but they also provide an impeccable sound quality and unrivalled comfort. These beige-coloured open, circumaural headphones come with high-gloss burl wood parts and matching ear pads for a sophisiticated, premium finish. With Sennheiser‘s innovative E.A.R. technology, audio signals are directly channelled into your ears. These headphones also incorporate a special diaphragm geometry that minimizes inter-modulation distortion while delivering an impressive frequency response range, plus a highly constant compressed cellulose fleece to hold harmonic distortion to less than 0.1%. And to accentuate the already outstanding listening experience even further, their high-quality leatherette headband and velour ear pads provide outstanding wearing comfort, even for long listening sessions. What does the i stand for in the new SR225i from Grado? Improved, that’s what! 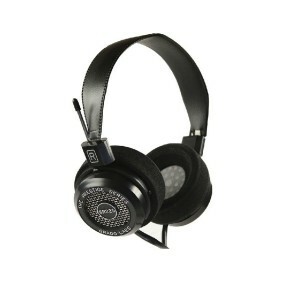 Features are the same as the SR125i, new driver, cable and housing designs, but this headphone has an increased rear air flow, utilizes Grado’s larger ear cushion and has closer matched drivers. Air flow is increased by 50% which is achieved through an improved rear metal screen. 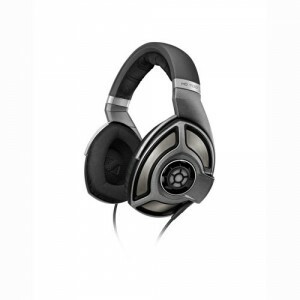 The use of closer matched drivers and the larger cushions results in an enlarged soundstage, while the improved rear screen frees the headphone from colorations. The flagship headphone from Shure, the SRH1840 Professional Open Back Headphones feature individually matched drivers for unparalleled acoustic performance with smooth, extended highs and accurate bass. Developed with premium materials and precision engineering, the customcrafted design is extremely lightweight and durable. A replacement set of velour earpads, and an additional cable ensure years of uninterrupted listening enjoyment.